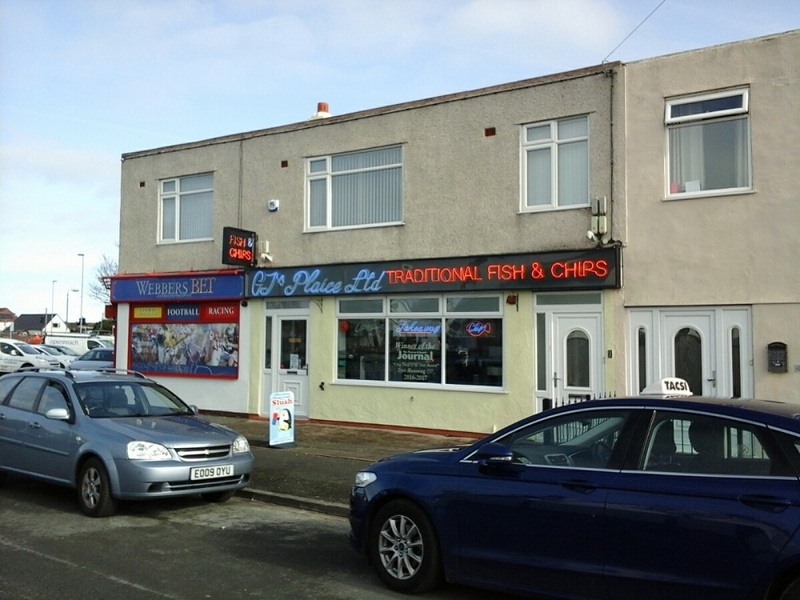 Newly renovated and in excellent condition, a Fish and Chip shop which is available with 3 bed living accommodation, worthy of an early inspection. 20’ 00” x 22’ 02”. Circa 480 square feet. STORE AREA: 17’00” x 12’00” circa 204 square feet. REAR YARD: Large fitted garage with rear access. No Walk-ins - accompanied viewings only, please call the office. St Davids Commercial has not checked any fittings or fixtures and therefore cannot guarantee they are in working order.